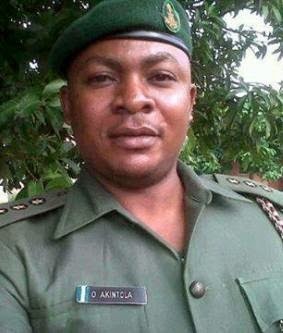 , Major General Abubakar Mohammed, made them make an unusual trip, his friends say. Their deaths sparked a mutiny against the GOC. Y'all remember the story last week. The GOC has since been redeployed because of the incident. Lt Odushina Oluwafemi attended Air Force Secondary School Ikeja, and has served as part of the UN peace keeping forces in Darfur. 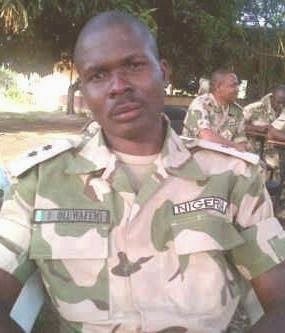 He went to Pakistan for additional training course and was only deployed to Maiduguri in March 2014 where he met his untimely death. May their souls rest in peace.